Your work day just became even less efficient. 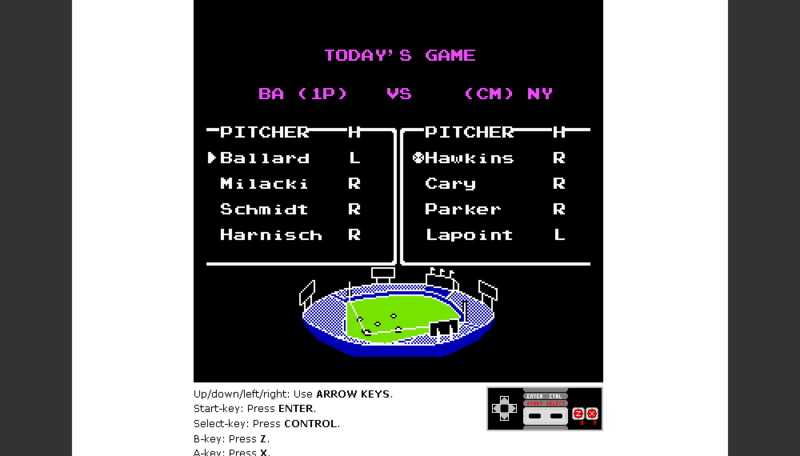 Thanks to The Lost Ogle, I located the Internet version of RBI Baseball 2, where you can reunite many of the 1989 Why Not? Orioles. Go with the regular starting lineup that includes Cal in the three hole, Mickey “Fruit Loops” Tettleton batting cleanup, and Joltin’ Joe O offering protection in the five spot. 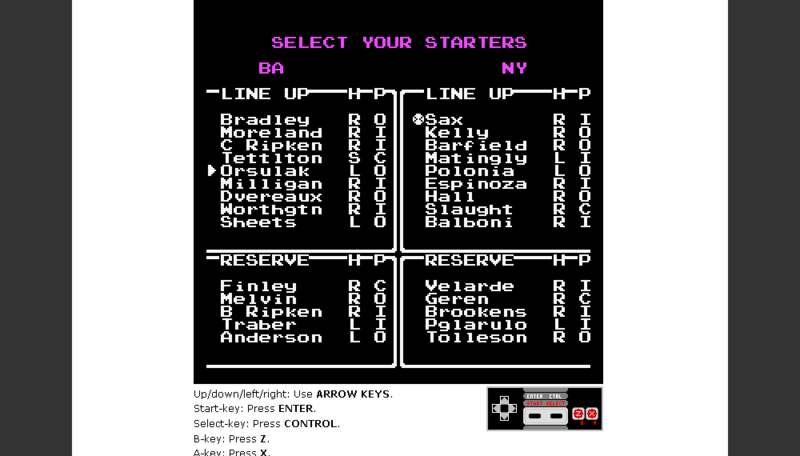 Or look to the bench for Steve Finley, Bob Melvin, Billy Ripken, Jim Traber, and Brady Anderson. As if you needed another distraction.